Governor Andrew M. Cuomo announced a proposal to raise the minimum sales age for tobacco and electronic cigarette products from 18 to 21 will be included in the 2019 executive budget. The proposal is part of the Governor's legislation to curb tobacco and e-cigarette products, which also calls for an end to the sale of tobacco and e-cigarette products in pharmacies and clarifies the State Health Department's authority to ban the sale of certain flavored e-cigarette liquids, among other measures. Raising the minimum sales age for tobacco and electronic cigarette products from 18 to 21: Most underage youth obtain tobacco and vapor products from friends, who are over 18 and can legally purchase products. Raising the minimum age will curb youth tobacco use and remove sources of tobacco from high schools. Ending the sale of tobacco and electronic cigarette products in pharmacies: Pharmacies sell tobacco cessation products and pharmaceuticals, and increasingly provide healthcare and health education. Allowing them to continue to sell tobacco products sends the incorrect message that tobacco products are safe. Ending the sale of tobacco and e-cigarette products in pharmacies will reduce the availability, visibility, and social acceptability of tobacco use, especially to youth. Implements display restrictions: New York will prohibit the display of tobacco products and packaging, including e-cigarettes, in all retail stores that are not adult-only. This practice will reduce youth exposure to predatory marketing practices. Clarifies the Health Department's Authority to ban the sale of certain flavored e-cigarette liquids: Flavored combustible cigarettes, except menthol, were banned by the FDA in 2009 to reduce youth smoking as they were frequently used as a starter product. Most e-cigarette users said their first e-cigarette was flavored. Flavors, such as sweet tart, toffee, and bubble gum, make e-cigarettes more attractive to youth. The budget will include a proposal to provide the Department of Health the authority to ban the sale of certain flavored liquids that target youth use of e-cigarettes. Require e-cigarettes be sold only through licensed retailers: Currently the sale of e-cigarettes is almost entirely unregulated. Restricting the sale to licensed retailers will allow the current enforcement infrastructure to ensure that minors do not purchase tobacco products. Under Governor Cuomo's leadership, New York State has moved from the 18th healthiest state in the nation in 2012 to the 10th healthiest state in the nation in 2017. In 2017, Governor Cuomo expanded the Clean Indoor Air Act to prohibit e-cigarette use in nearly every workplace to protect workers and the public from harmful secondhand tobacco smoke and vaping aerosols. 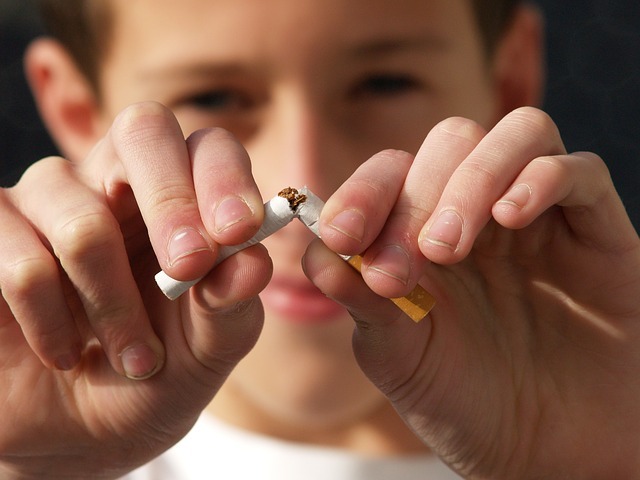 More information about tobacco use and prevention can be found here. Need Help Quitting Smoking? Apicha CHC can help. At Apicha CHC, we're here to help. Our Primary Care Providers (PCPs) conduct annual smoking assessments all patients of the Primary Care Clinic. 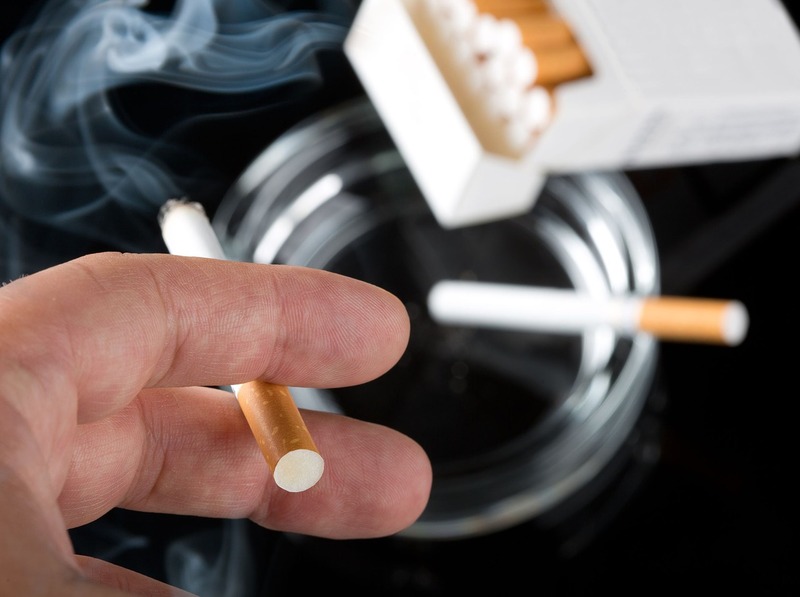 If one of our patients smokes, the provider discusses tobacco cessation (also known as quitting) with patients at every visit and will urge them to quit. 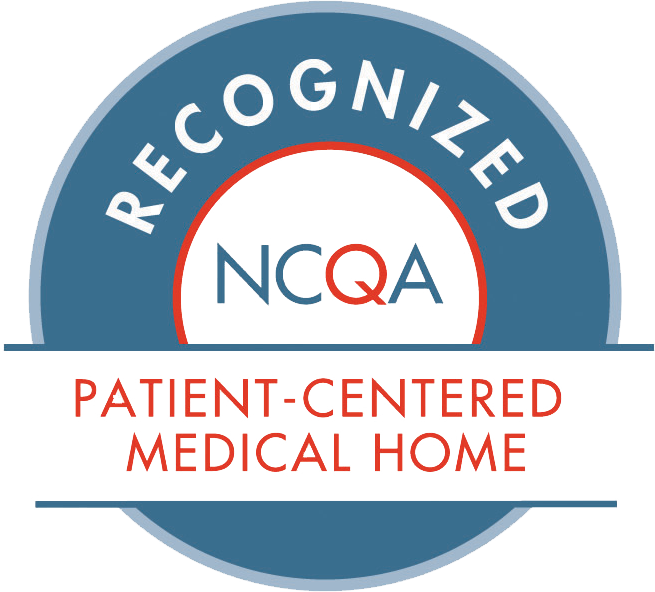 If the patient is willing to make a quit attempt at the time, the PCP will offer medication and provide a referral for counseling to help the patient, as appropriate. You can schedule an appointment here. If you'd like more resources on how to quit smoking, you can check out the CDC's resource page.